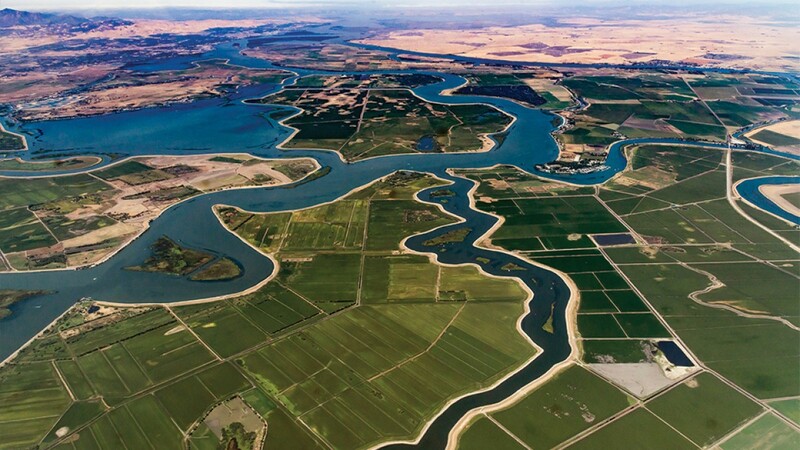 Aimed to improve sustainable use of the key water resource, IBM announced Friday that California’s Sacramento San Joaquin River Delta will be tracked in “real-time” through a joint effort between the Freshwater Trust, a U.S-based nonprofit working to preserve and restore freshwater ecosystems, and SweetSense, a provider of internet of things (IoT) sensors for the development sector. The Sacramento-San Joaquin River Delta covers 1,100 square miles and provides water to the San Francisco Bay Area and coastal and southern California. The project is being jointly funded by the Water Foundation and the Gordon and Betty Moore Foundation, and will also receive research support from the University of Colorado Boulder, IBM said. For the effort, IoT sensors will transmit water extraction data to satellites, after which it will be recorded on the IBM Blockchain Platform hosted in the IBM Cloud. It also uses smart contracts to automatically execute transactions when certain conditions are met. “Through a web-based dashboard, water consumers, including farmers; financers and regulators will all be able to monitor and track the use of groundwater to demonstrate how sustainable pumping levels can be achieved through the trading of groundwater use shares in the State of California,” IBM explained. For example, if a farmer was not planning on watering their land for a season, they could trade or sell water credits on the blockchain to another farmer. SweetSense is already monitoring the groundwater supplies for “over a million” people in Kenya and Ethiopia through IoT sensors and will be mirroring the same system in California, its CEO Evan Thomas said. IBM added that the pilot project comes as the result of California’s Sustainable Groundwater Management Act (SGMA), which was signed into law in 2014. The act mandated creating agencies and groups to ensure a plan is in place to make local groundwater usage sustainable.